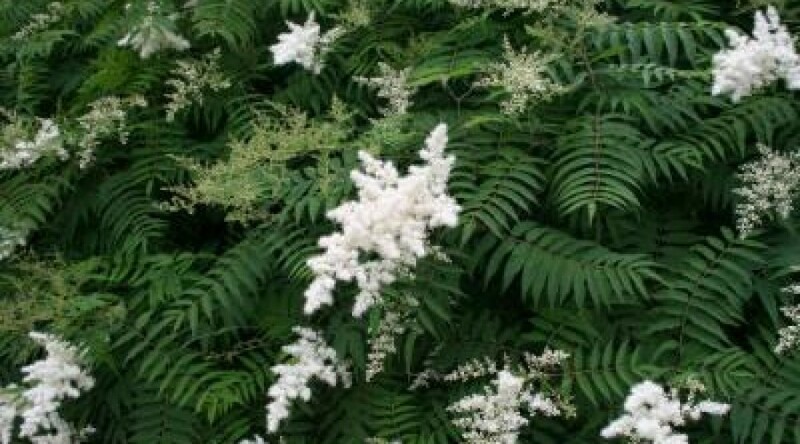 An upright thicket-forming shrub pretty green leaves. Conical clusters of white flowers from mid to late summer. Height 2m. Spread 3m. Flower colour White. Flowers from July to August. Deciduous.